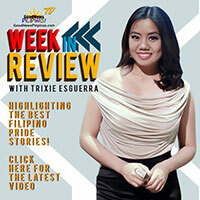 What do award-winning actresses Iza Calzado and Joanna Ampil, Positivitrix coach Trixie Esguerra, Lobien Realty Group CEO Sheila Lobien, Love Bohol entrepreneur Terrie Yu, SPACES community manager Patricia Reposo, and Culture Group’s Twila Bergania have in common? They are all positivity-empowered women who are featured in the inaugural Good News Pilipinas! 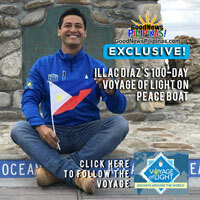 TV Filipino Pride Advocates series. 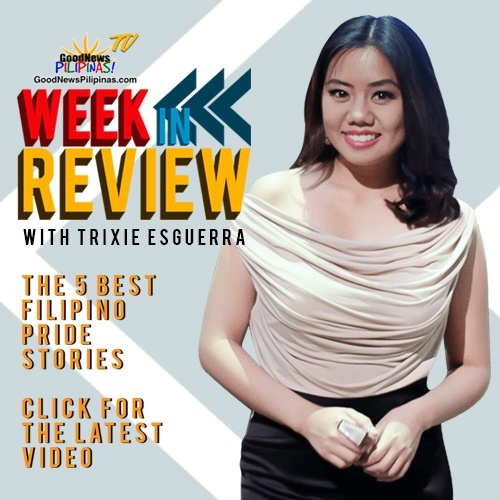 The 7 Filipinas talk to Good News Pilipinas and reveal amazing “secrets”, share tips on how to stay positive, their success backstory, and their pride in the Philippines and Filipinos. 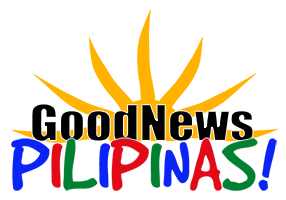 WATCH the Good News Pilipinas TV! Filipino Pride Advocates daily these last 7 days of the International Women’s Month – March 25-31, 2019 to get to know these women.